Hans is Taiwan professional manufacturer of Car Window Sunshade (Side Window), Supply Any Kind Of Car Window Sunshade (Side Window). Has 31 years of experience in the Car Window Sunshade (Side Window). Accept OEM services. 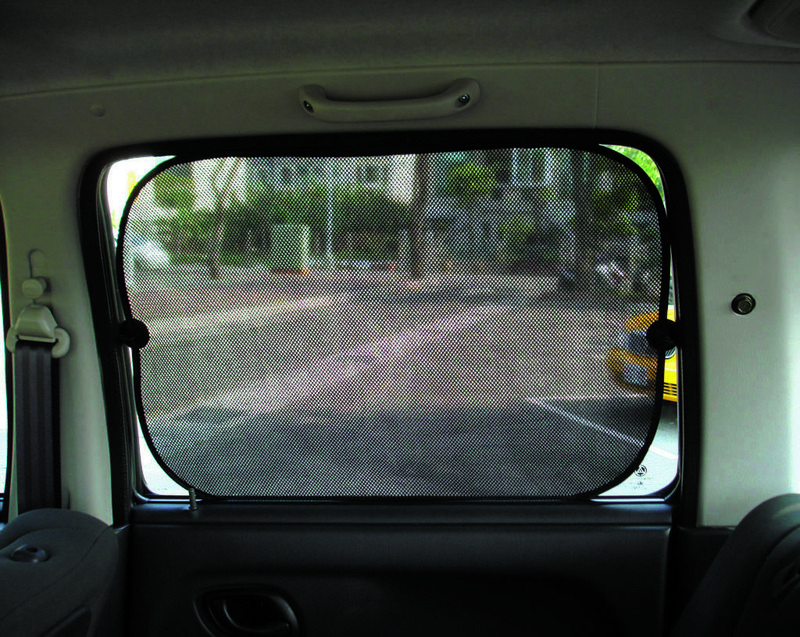 You are always the most welcome to contact us Car Window Sunshade (Side Window).